We’re all car enthusiasts here, that much is no secret. 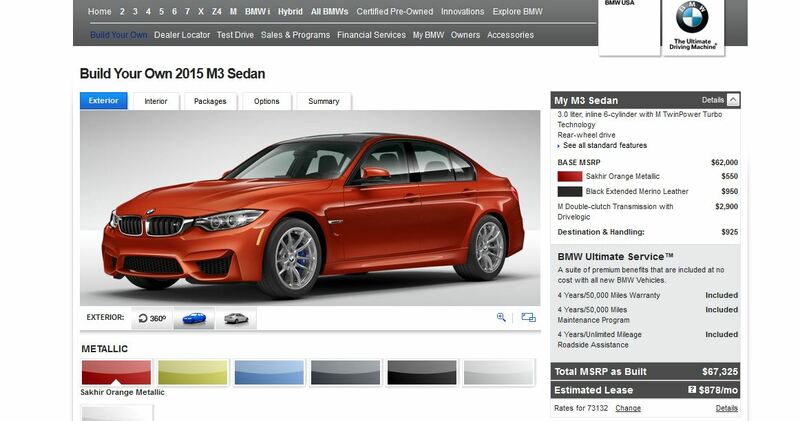 You have to be pretty passionate about cars, BMW’s specifically, to be reading this. As much as we love cars, many of us, including myself until not long ago, don’t know how to properly buy one. We can name the horsepower figures for almost all of the performance cars on the market, but when it comes to actually putting the money down to buy one of these cars, we seem stumped. There are countless horror stories of people’s experiences with car dealerships who might have taken advantage of the ignorance of the average buyer. If you aren’t savvy in the art of car buying, you’re not alone and it’s not necessarily your fault. Many people buy most of their cars from private sellers they find on Craigslist, or something similar, and negotiation for such deals is minimal. Private sellers have a number they want to get, and the buyers have a number they want to spend, so the two work it out until they meet somewhere in the middle. Easy. The problem with car buying is in the dealerships. Whether buying new or used, car dealerships are very difficult to walk out of with a car of your choice at the price of your choice. Car salesmen not only fight tooth and nail to keep the price as high as possible, because they make commission, but the dealership usually adds on extra hidden fees for everything they possibly can. The hidden fees can add thousands of dollars to the final price negotiated, and should be negotiated against as hard as possible. Throw in the fact that salespeople usually almost force extra packages and options on the customer, and buying a car can be nightmarish. There’s a good reason why Tesla wants direct-to-customer sales and why CarMax is becoming so popular. But it doesn’t have to be a nightmare if you do some homework. First things first, learn about the car you’re going to look at. Don’t just walk onto a dealership lot and let the salesperson help you find a car. 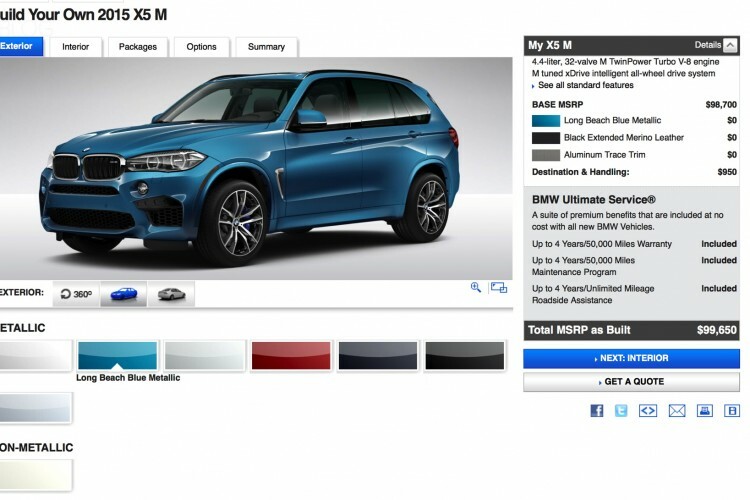 Each and every car manufacturer has a “Build your own” function on their website, where you can learn extensively about the car, pick out colors and options, and ultimately figure out the kind of car you want before you step foot in a show room. This helps ensure you get the exact vehicle that’s right for you. On top of just picking your car before hand, learn about it extensively. Look up spec sheets and reviews from journalistic websites, find out how it scored in safety ratings and how reliable it is. I once test drove a 2004 Honda Accord V6 and the salesperson told me it had 350 hp, when I knew for a fact it had 240, that could have been an honest mistake, but this is why it’s important to know some details about your car prior to heading to the dealership. Also learning about certain reliability issues can give you questions to ask, such as “has it had its timing belt changed?” if you know it’s a common issue. Also, when buying a used car from a dealer, often times salespeople might not know about any prior repairs, yet it’s important to ask the question. Another important thing is to get the Carfax report on the car. This way, if it didn’t have its timing belt changed, or was in an accident or any other issues, you have some bargaining rights. 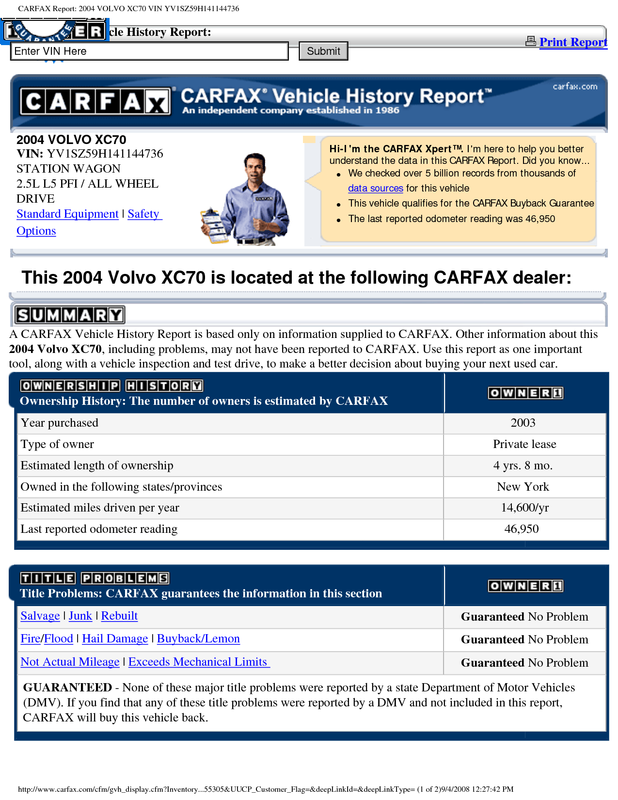 Reports like Carfax can not only bring to light any willingly or unwillingly hidden facts, but allows those facts to be turned around on them and help you get a lower price. These kinds of reports aren’t just good for learning the cars history, but finding out the proper value as well. Carfax, TrueCar and Edmunds are all websites which can find an appropriate price for a specific car. Having a report like this in your backpocket, especially multiple, can give instantaneous bargaining rights, if the car is priced higher than it should be. The price reports can be used for new cars as well and should be as, often times, dealerships will inflate prices of highly sought after cars. Another thing to look for is option prices. Certain car options can inflate the price unnecessarily and certain ones can raise your resale value. For instance, BMW’s Cold Weather Package is incredibly valuable in the Maine, but not very valuable at all in Southern California, so packages like this, or Navigation, can affect resale value, depending on what it is or where you live. And knowing how much these options cost, versus how much they’ll be worth down the line, can help negotiate with the salesperson. Don’t let any salespeople talk you into any packages, options or extras you don’t want. There have been instances when an appearance package that isn’t actually a package, but a bit of aero kit that comes standard on every single one. So knowing the value of these options and packages can save you a large sum of money and time. Insurance is another big thing that many people forget about. Often times people will work the cost of the car, monthly, into their budget without accounting for insurance. It’s helpful to call your insurance company and get a quote on a specific car before heading down to the dealership, so you can work it into your budget. This way, it isn’t a big shock when you buy the car and your insurance company quotes you at more than you were expecting. All in all, it benefits to do your homework far ahead of time before heading down to the dealership. Car dealerships can be difficult to deal with for the uneducated. But a little research on the Internet and talking to some people who’ve successfully gotten cars for the right price before can help tremendously. So learn everything you can about the car ahead of time, its specs, safety, reliability, history (if pre-owned) and value. Arm yourself with as much information as possible before making the trip to the dealer lot, and bring all of the info with you. And always remember than there are dealerships everywhere, so the salesperson needs you far more than you need them, so don’t be afraid to walk away if the deal isn’t exactly right for you. Would you buy a used car if you knew you could return it?